Sabiostar studio developed corporate forum and portal for huge medical company. 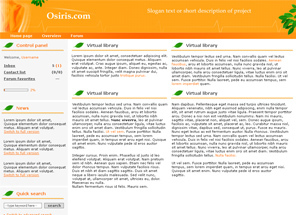 Sabiostar customized the well known open-source engine for this site. 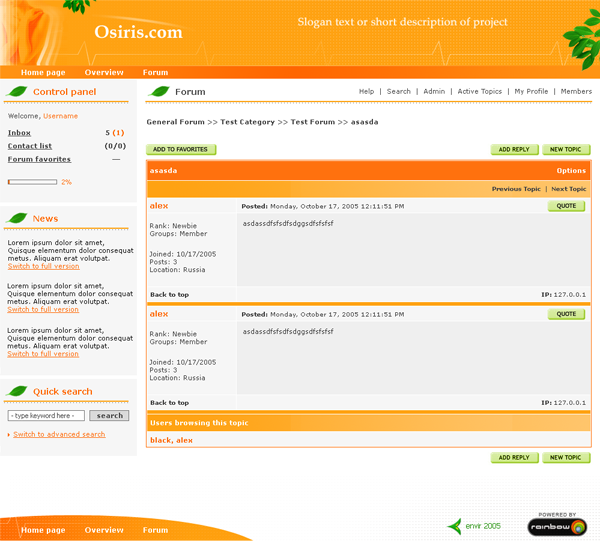 Sabiostar developed the site with nice graphic and intuitive navigation. We integrated into the solution a set of freeware modification and custom made add-ons to enhance system functionality.